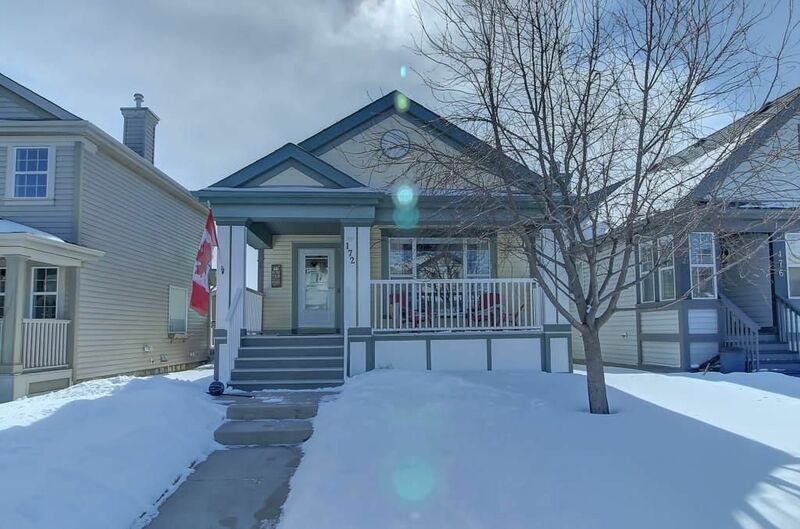 I have listed a new property at 308 304 CRANBERRY PA SE in Calgary. 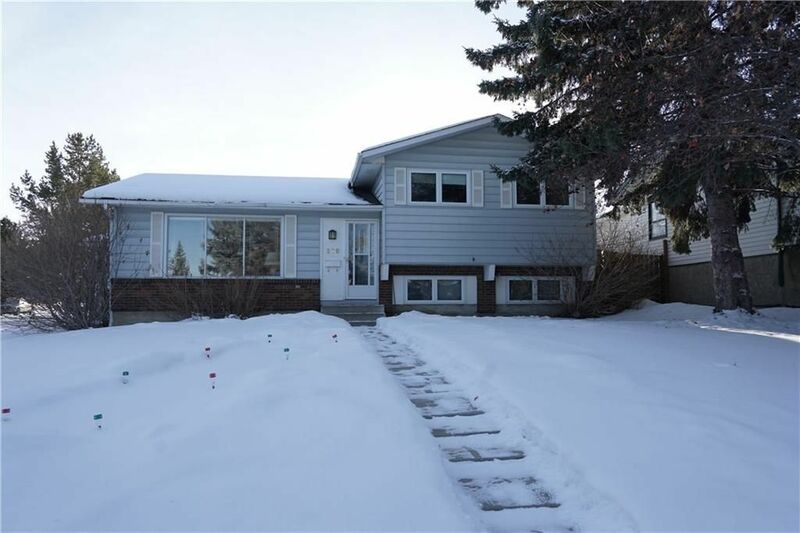 I have listed a new property at 303 5115 RICHARD RD SW in Calgary. 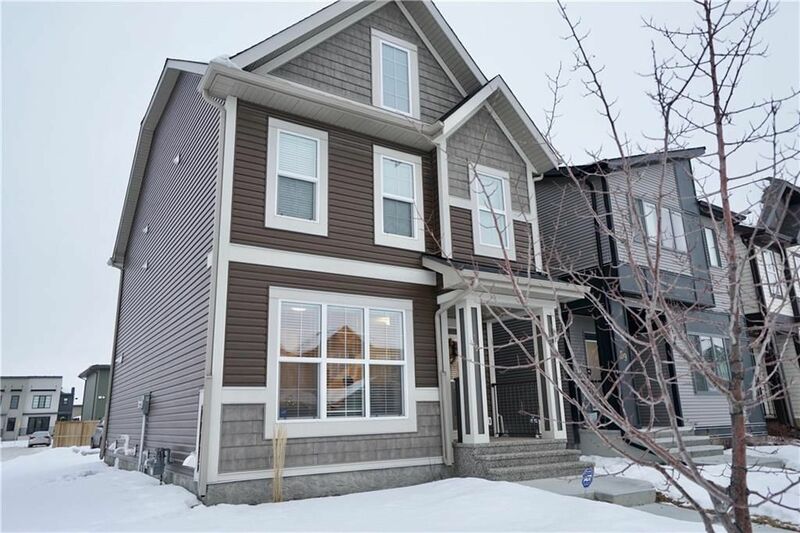 I have listed a new property at 32 DOUGLASVIEW PA SE in Calgary. Please visit our Open House at 12 MARQUIS GV SE in Calgary. I have sold a property at 85 WALDEN PR SE in Calgary. I have listed a new property at 308 102 CENTRE CO in Okotoks.  I have listed a new property at 12 MARQUIS GV SE in Calgary. I have sold a property at 500 QUEEN CHARLOTTE RD SE in Calgary. I have listed a new property at 85 WALDEN PR SE in Calgary. 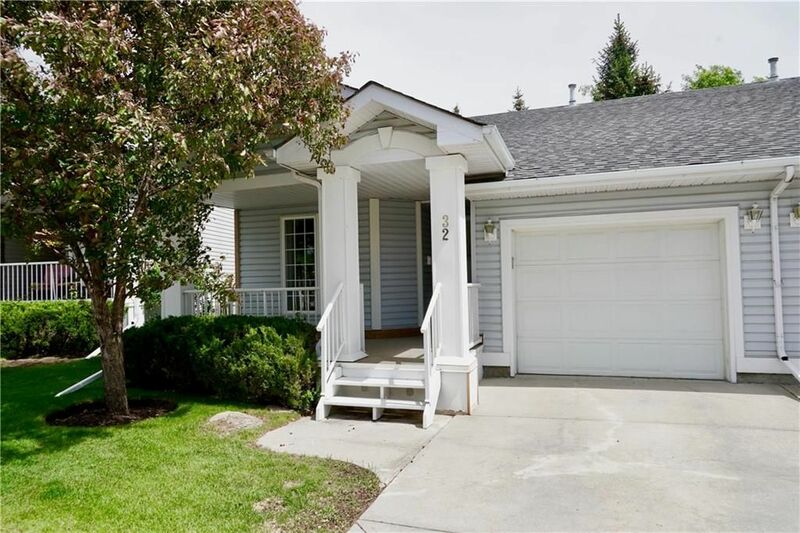 I have listed a new property at 172 COVEPARK CR NE in Calgary. 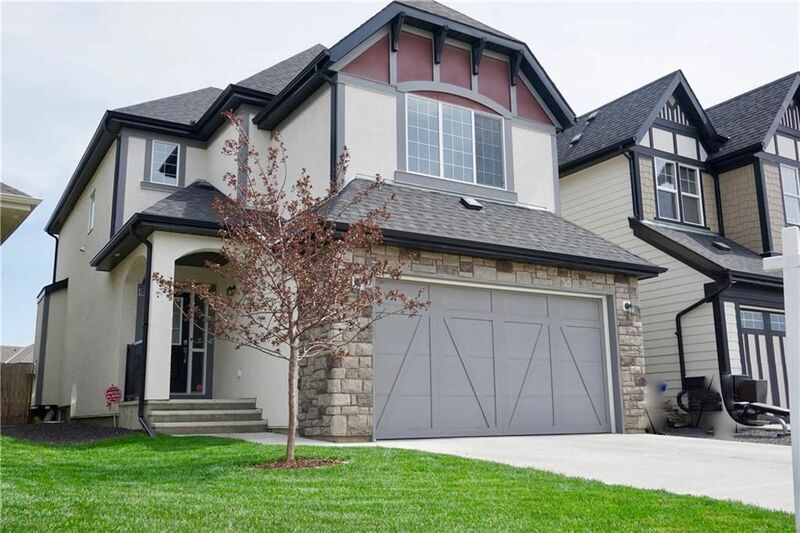 I have listed a new property at 186 EVERGLADE WY SW in Calgary.